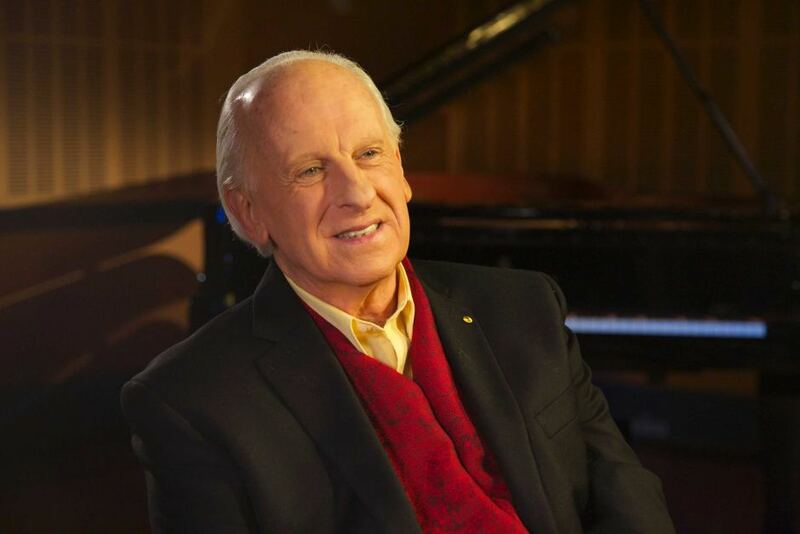 Roger Woodward during a TV interview on the Australian ABC network. The London Guardian described him as a "pianistic genius"; Le Monde de la Musique, Paris, for his Debussy performances, as "magnificent"; in Edinburgh, he was described as a "musician's musician" and at the Toulouse Festival, the French Press wrote: "Roger Woodward compte parmi les musiciens internationaux de premier plan à notre epoque". 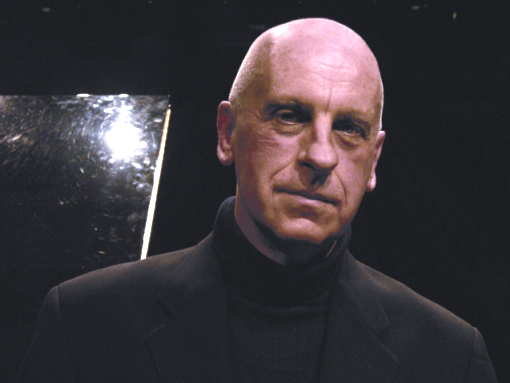 The Financial Times, London, called Woodward "one of the most consistently exciting and convincing interpreters of virtuoso avant-garde music". "Last in the first half was an electrifying performance of Bach's Chromatic Fantasia and Fugue in D minor, BWV 903. Roger Woodward's experience with modern music showed itself in a performance that gripped heart and head in a vice from beginning to end. The effect was to regenerate this masterpiece for the 21st century right in front of our astonished ears." "... fingers and nerves of steel ..."
"... magical sounds came from every part of the instrument ..."